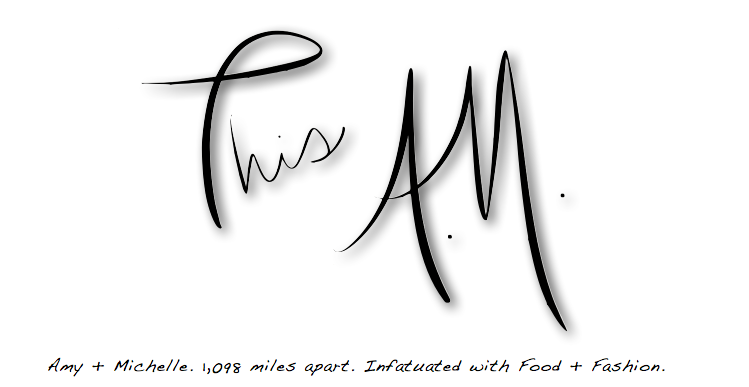 This A.M. I have to say, I have my go-to Mac and Cheese recipe down pat. 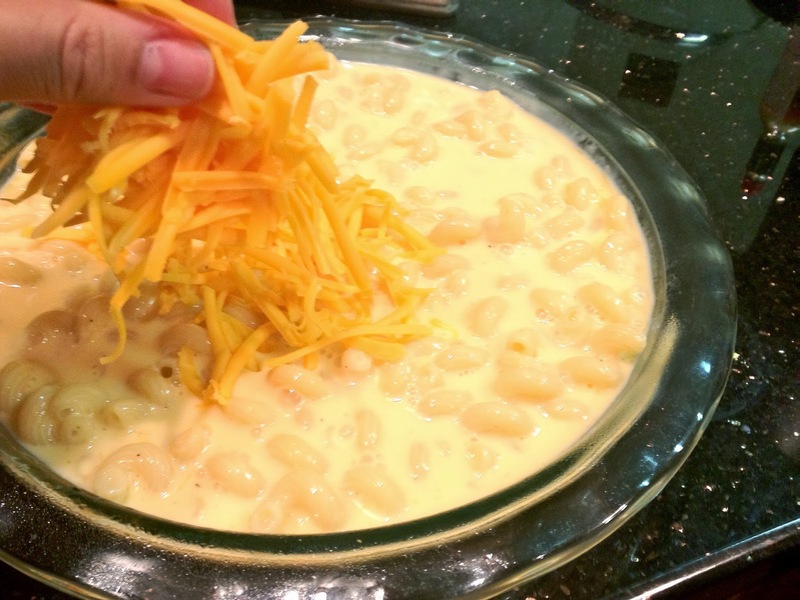 It makes the cheesiest, most delicious, comfort food to the max, home style Mac and cheese. 10 minutes of prep time and 30 minutes in the oven makes for a really easy homemade side. Dubbed Mackers and Cheese by my friends, it is requested that I bring it every time I am invited to a barbeque or cookout. Don't be scarred off by the four pounds of cheese, your diet can start tomorrow!!! Cook noodles for about 7 minutes. While the noodles are boiling, melt butter with dry ingredients. Add the milk and hot sauce, stirring frequently. When the mixture comes to a boil, remove from heat and stir in Velveeta. Add cooked noodles and then pour into a 9 x13 Pyrex baking dish that has been sprayed with Pam. 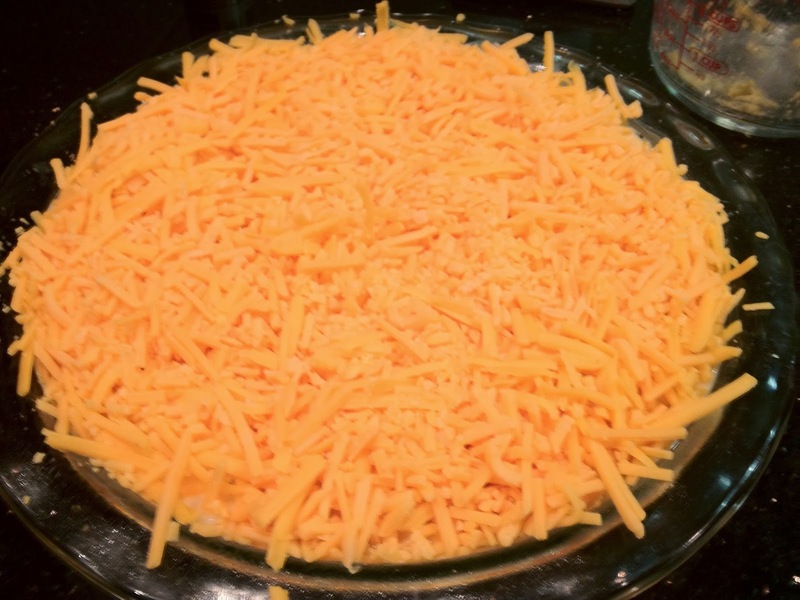 Sprinkle evenly all the cheddar cheese for the topping. Bake for 30 minutes or until browned and bubbling. Serves 8. For a smaller group the recipe can easily be halved. Just use a 9x9 Pyrex or 9 inch diameter deep Pyrex pie dish.